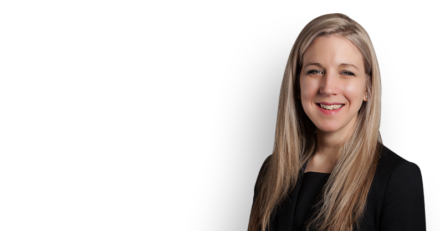 Jessica Elliott acted for one of the claimants in R (Holborn Studios Ltd) v Hackney Council  EWHC 2823 (Admin) where it was found that the local authority had failed to re-consult on changes to a planning application. The proposed development would have replaced a number of industrial buildings on the Regent’s Canal in Hackney and was opposed by 108 objectors, including Jessica’s client, Mr Brenner. The case raised issues about the protection of historic waterways and the requirements of the duty to act fairly when applications are changed following an earlier statutory consultation exercise. Jessica was instructed by Ian Graves of Shakespeare Martineau, both acting pro bono on behalf of the Environmental Law Foundation on the instruction of Emma Montlake. Hannah Noyce drafted grounds for review and assisted the Claimant at an earlier stage. The other claimant, Holborn Studios, was represented by Richard Harwood QC on the instruction of Harrison Grant.